The Chan family is extending their generosity to Vancouver’s cultural scene with a $40 million donation to the Vancouver Art Gallery (VAG). 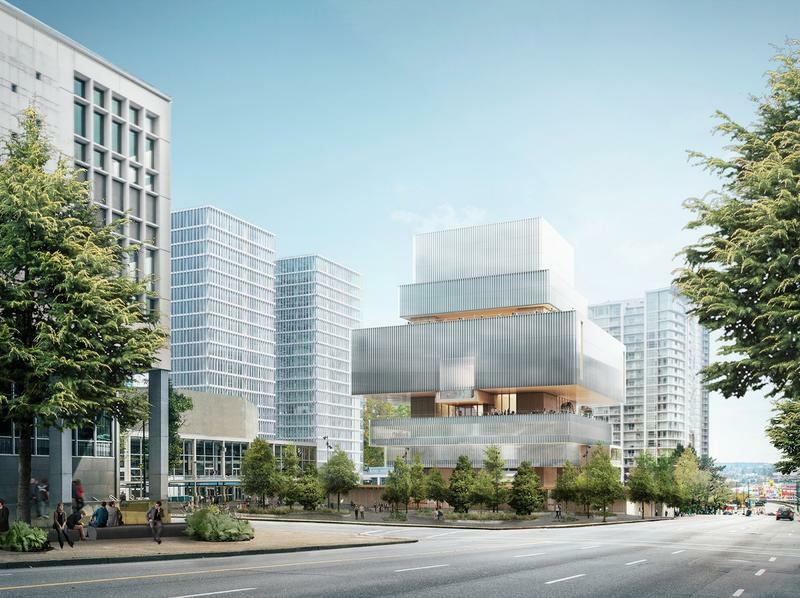 The Chan family, who contributed $10 million to the creation of UBC’s prestigious performance art theatre in 1997, will continue their namesake with the VAG’s new building — the Chan Centre for the Visual Arts. With the location set at Larwill Park, close to BC Place, the 300,000-square-foot building was designed by Swiss-based architectural firm Herzog & de Meuron. The “unprecedented” donation from the Chan family is the largest-ever single private donation to an arts and culture organization in British Columbia. “We truly believe in the power of art to bring people together and to bridge divides, cultural gaps, to promote social understanding, and to help people better understand themselves and others, and that is what the new Vancouver Art Gallery building will help accomplish,” said Christian Chan, speaking on behalf of his family as the Gallery trustee. UBC is excited that the extension of the Chan name will lend further credibility and prestige to the Chan Centre for the Performing Arts on campus. “[The name association] heightens awareness for sure. I think people will make the link … [and] be inquisitive about the Chan family and who are they,” said Hinton. Hinton also looks forward to the potential for collaboration going forward.